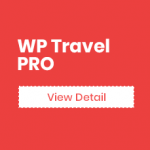 WP Travel Pro is a bundle of awesome travel extensions packaged into a single premium plugin to offer amazing features for travel agencies and tour operators of any size.  Get all extensions features integrated into a single package with no hassle of multiple licenses. The main purpose of preparing the user documentation is to provide guidance to set up the plugin in your website following some easy steps. This documentation even includes the description of the incredible features. 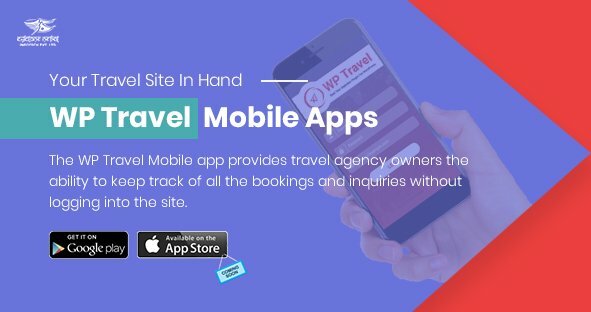 WP Travel Android Mobile App is a mobile application design for the site owner which allows them to view the booking and Enquiries. 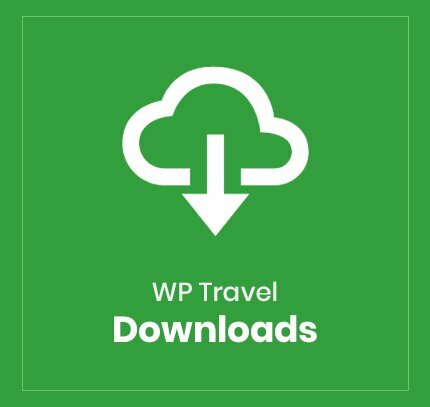 WP Travel Downloads provides travel site owners a special function to upload digital media files associated with particular trips and destinations as content in their site. 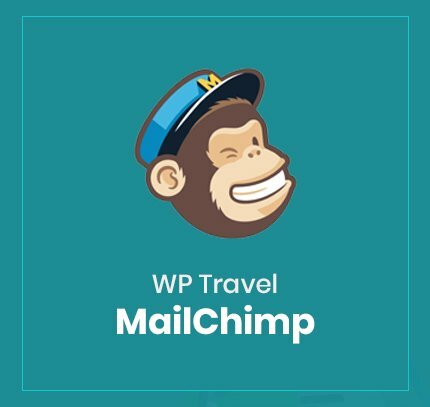 WP Travel MailChimp is an addon to WP Travel which lists the emails received from the enquiry and booking forms to the mailchimp so that the site owner can identify and reach their previous clients through their e-mail address with ease and convinence. 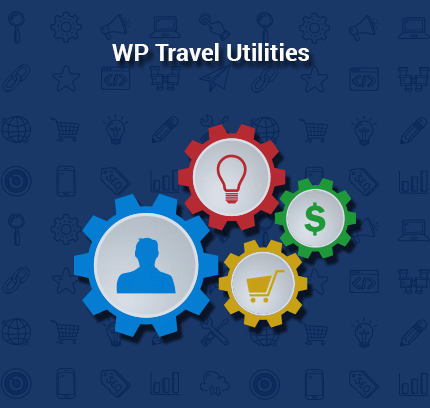 WP Travel utilities is an addon which consists of basic but important features that will enhance the WP Travel plugin. The plugin basically addresses the minimal but important feature. 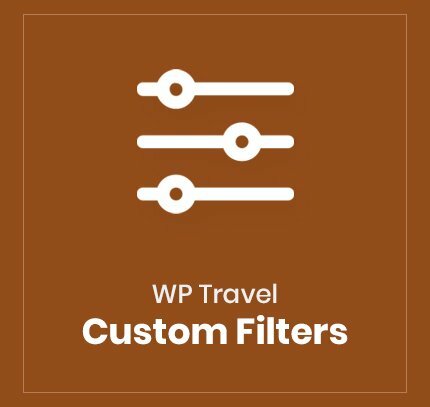 WP Travel Custom Filters is a addon of WP Travel which gives you flexibility in adding multiple filters resulting the way for easy classification of the trips through clean categorization. 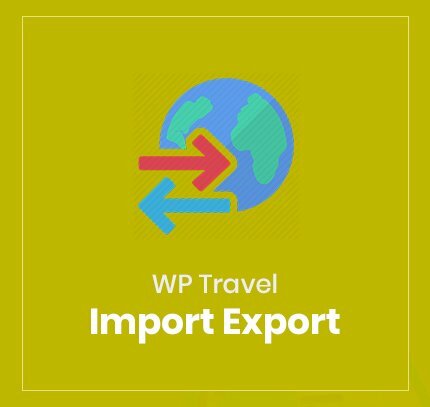 WP Travel Import Export allows you to export and import the content of the WP Travel plugin like trips, bookings etc . 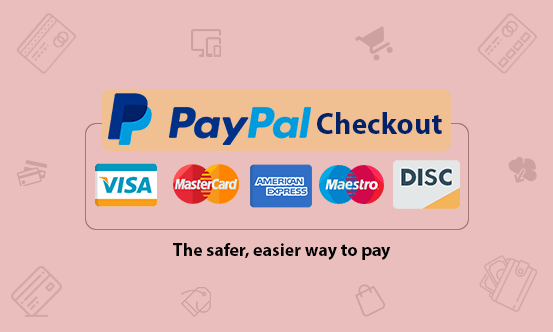 PayPal Express Checkout is a payment system provided by PayPal that allows the customers to use a PayPal account to make payments. Express Checkout gives your buyers a simplified checkout experience. 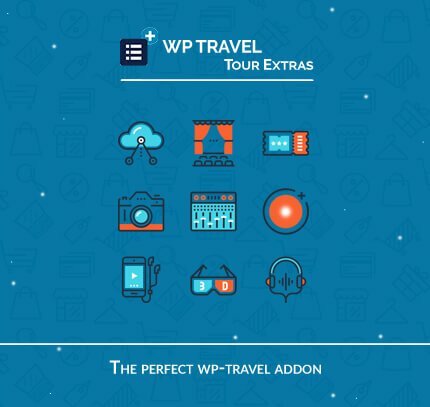 WP Travel Tour Extras is an exciting addon for the WP Travel plugin that allows to add additional service for trips. You can add any services like flight, vehicle service, insurance or any other custom you want. 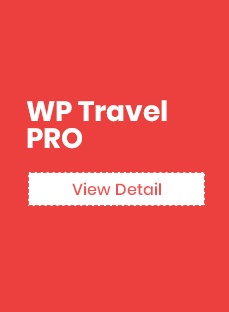 The WP Travel Field Editor provides an interface to add, edit and remove fields that are displayed in Trip Enquiry fields, Traveler info fields, and Billing fields. Fields can be added, edited and removed. 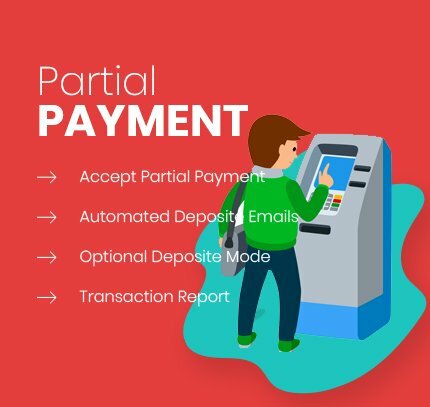 WP Travel Razorpay Checkout is a payment gateway which provides the most extensive set of payment methods. 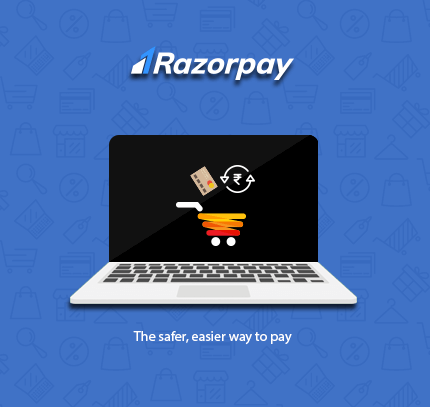 Razorpay is the only payments solution in India. 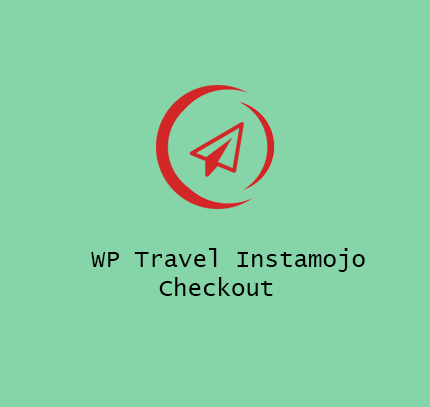 WP Travel Instamojo payments work by creating request URLs which can accept payments. Creating a request is as simple as passing an amount and a purpose. Instamojo is a payment gateway which provides an excellent payments experience for you. 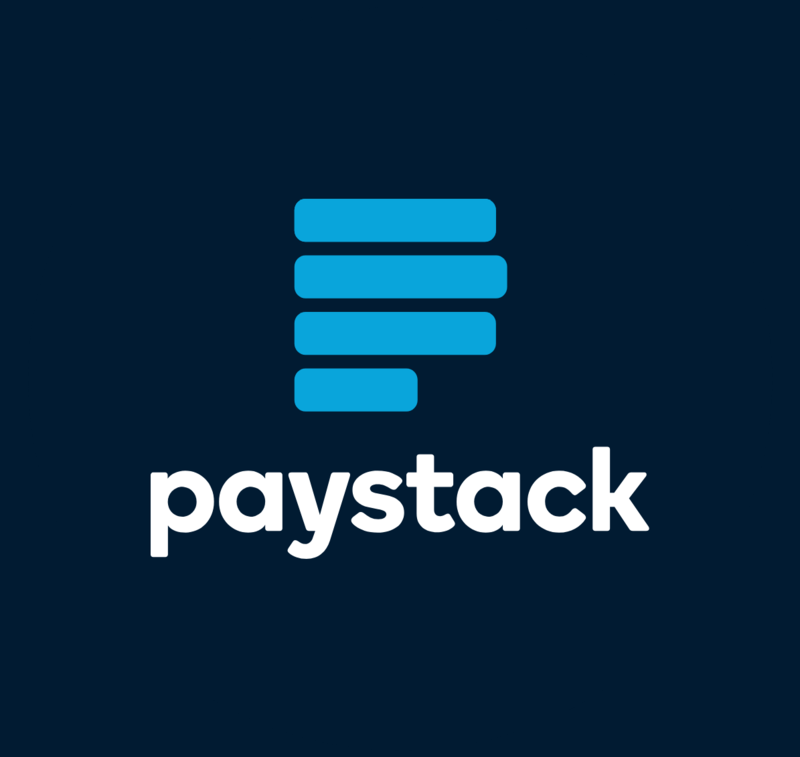 WP Travel Paystack Checkout is a safest and modern payment gateway now available as the payment gateway for WP Travel plugin. This payment gateway only works with the Nigerian currency. 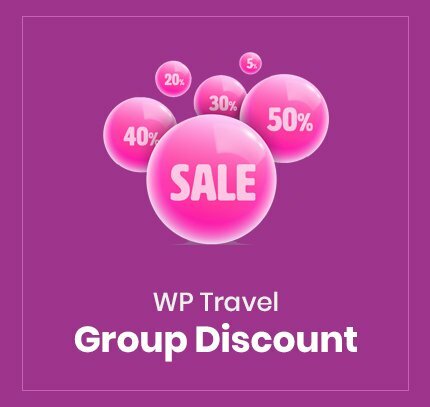 WP Travel Partial payment is an addon to WP Travel that provides better control over how you collect payments by allowing your customers to make payments of remaining parts via the payment addon that they prefer. 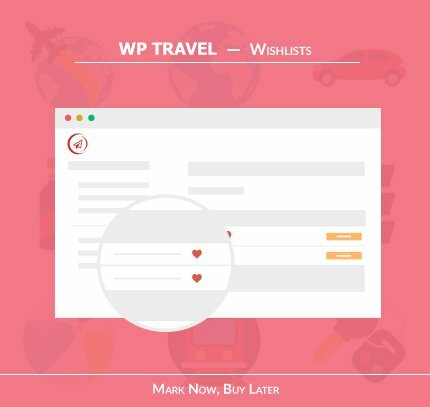 WP Travel Wishlists is an exciting plugin which can act as a middle ground between purchasing and forgetting a trip which you wish to plan someday. If you cannot make a purchase of a trip you want immediately, you can save a Wishlist and return to it later. 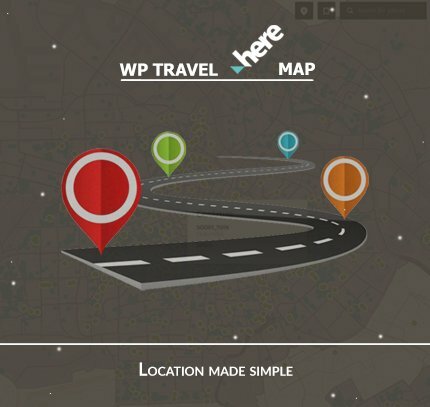 WP Travel Here Map is a map display plugin which is a solid alternative to both Apple and Google Maps.WP Travel Here Map offers a nice blend of mapping and exploration which can ease your traveling experience. 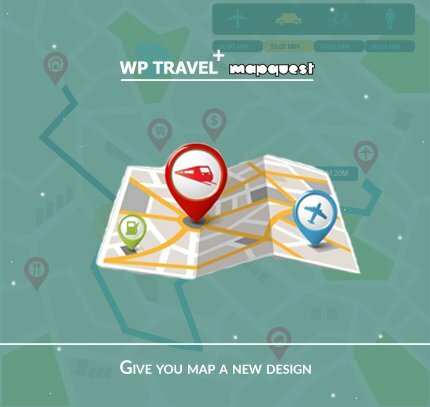 WP Travel Mapquest is a map display plugin which is a fantastic way of showing your business location and for your users to get travel directions. This plugin can replace the use of google map with its own features of locating the desired locations. 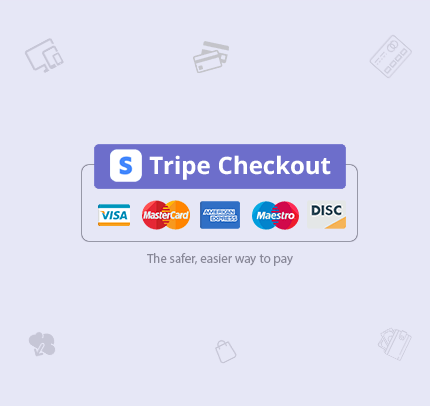 WP Travel Authorize.Net Checkout is a payment gateway that enables you to process payments in any way that works for your business through your website. 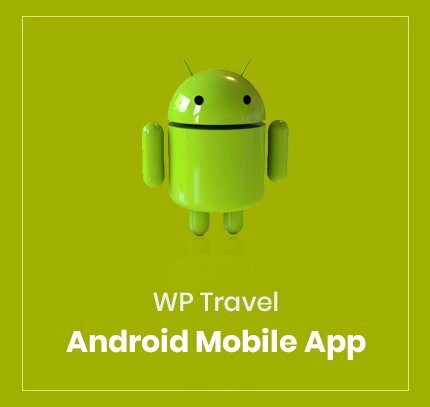 It can be an excellent alternative for all the existing payment gateways to all the WP Travel users. 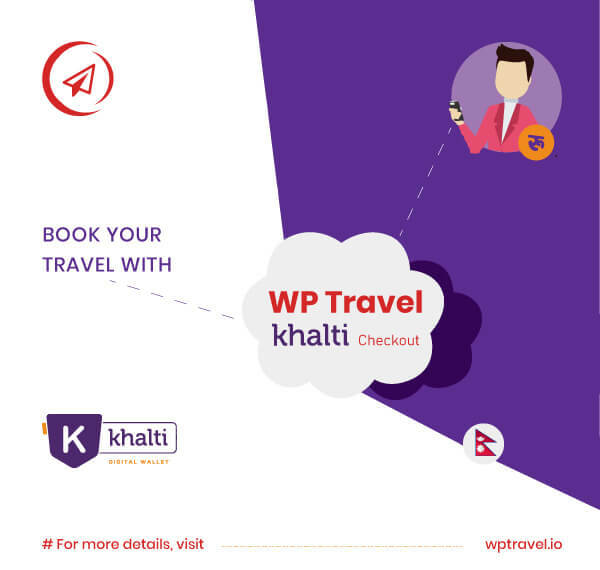 WP Travel Khalti checkout is a payment gateway that offers instant, secure and hassle-free payments for the trips that your users will book on your travel website. It offers users the safest and fastest way to make online payment in Nepali currency.